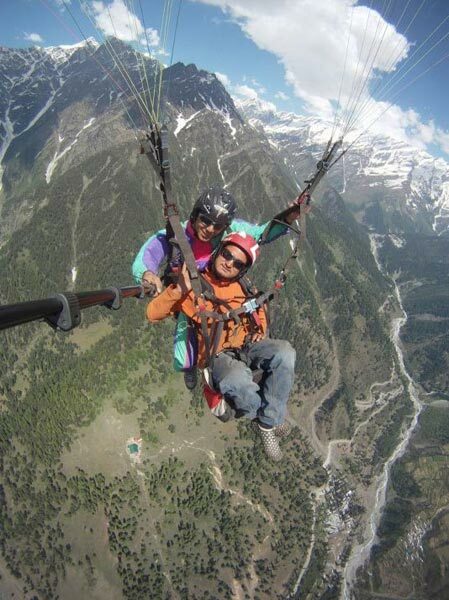 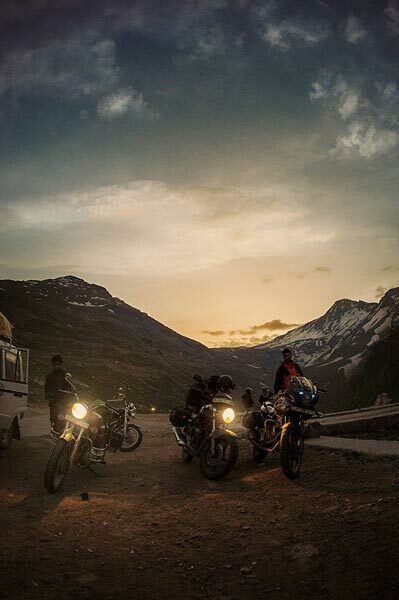 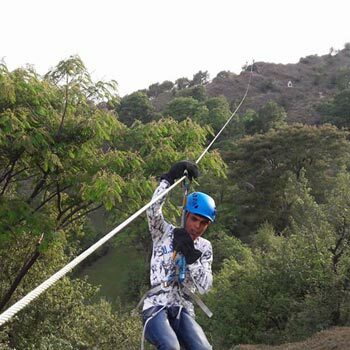 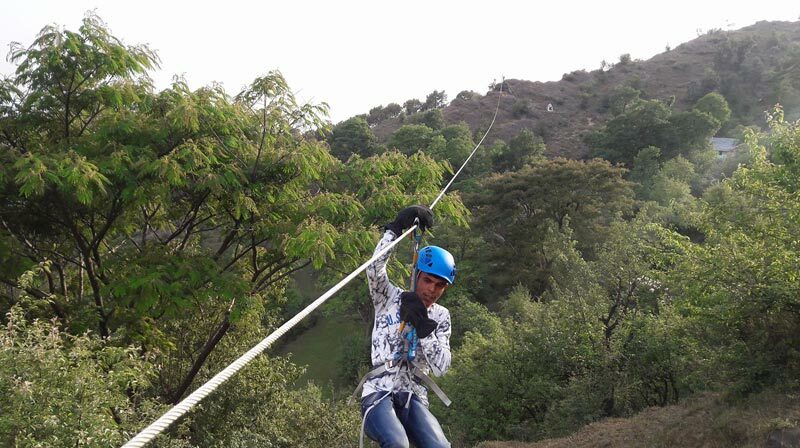 If you are tired of working in your daily boring routine, then you should give yourself a break and a thrilling adventure. 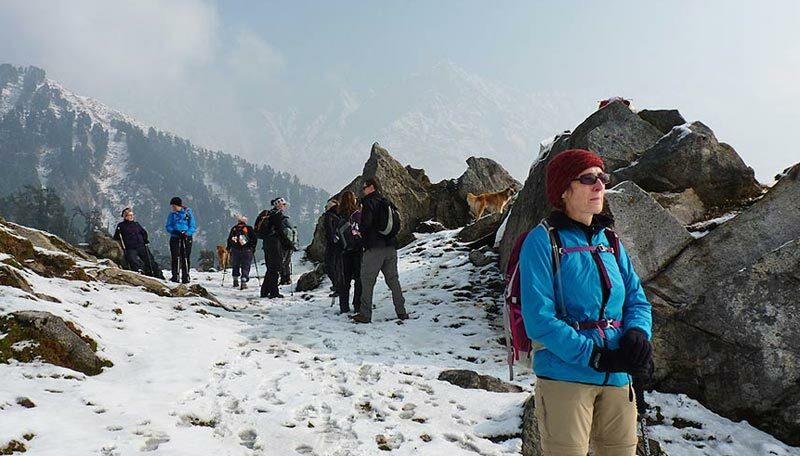 A trekking tour, amongst all others, would enrich you and give you an experience of a lifetime. 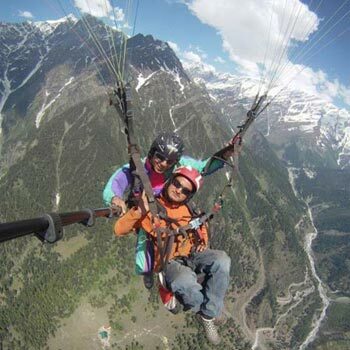 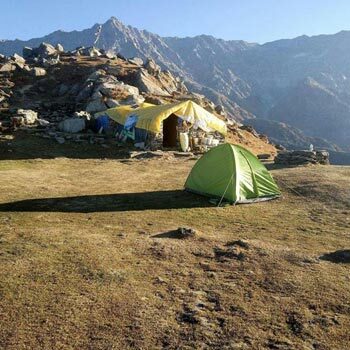 However, ensure that your trekking tour is not messed up by mismanaged arrangements. 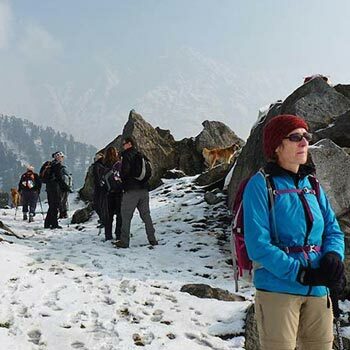 Thus, contact Travel Leaders Adventuree for getting an amazing and perfect trekking tour organized for you and your friends. 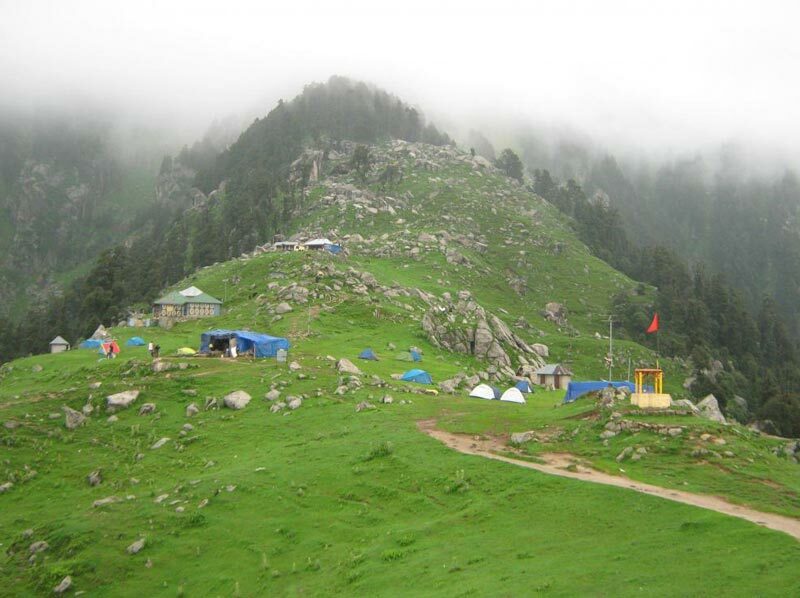 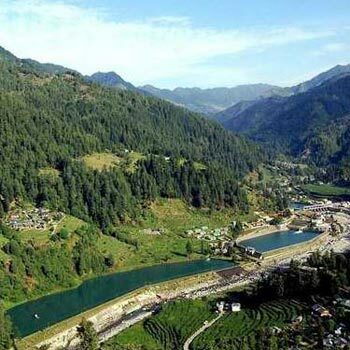 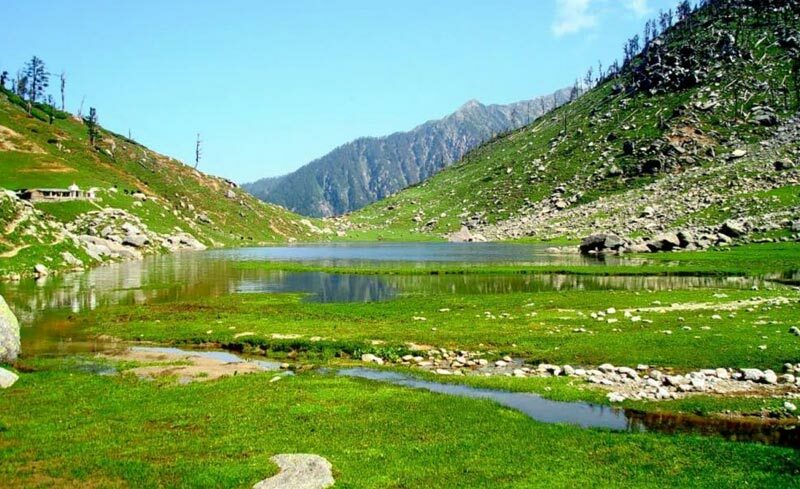 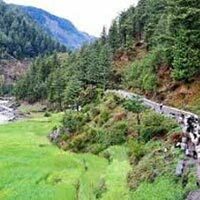 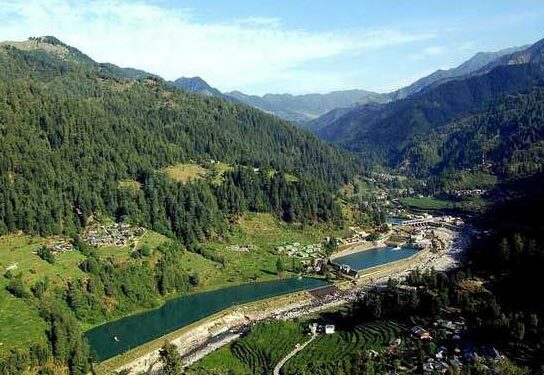 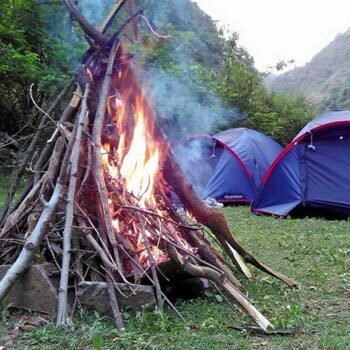 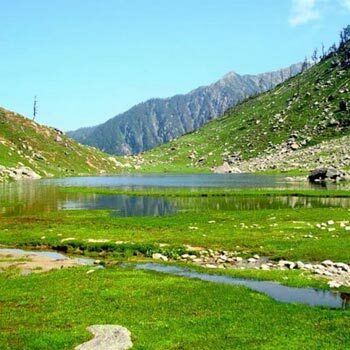 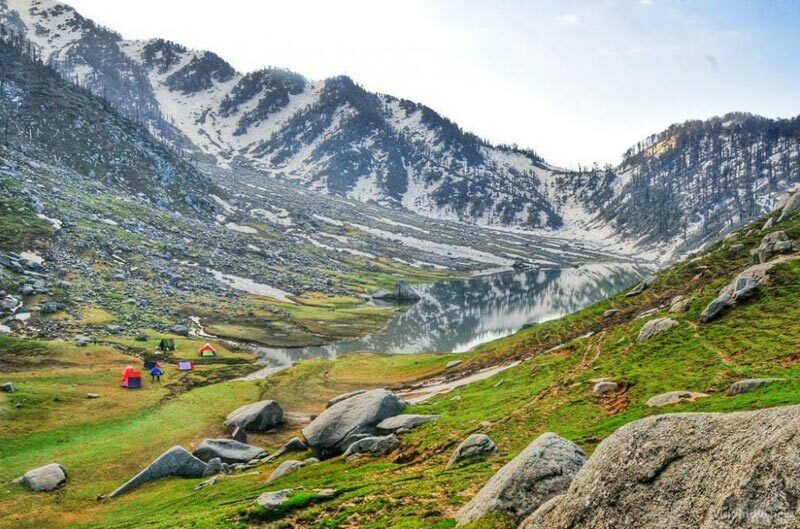 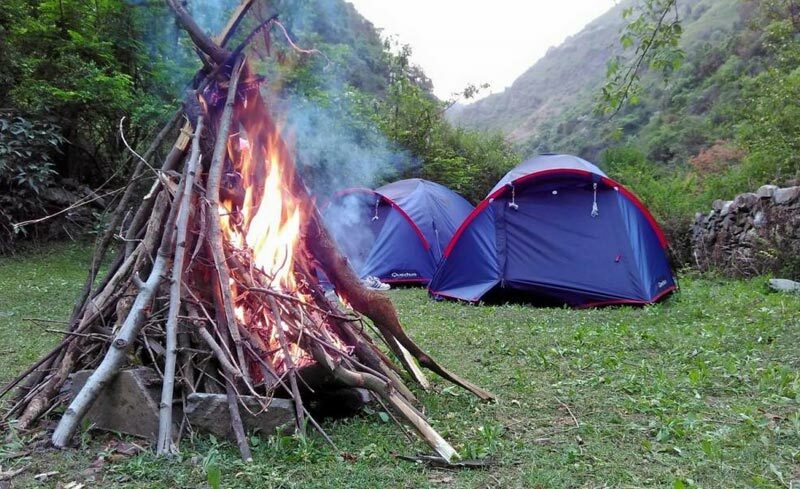 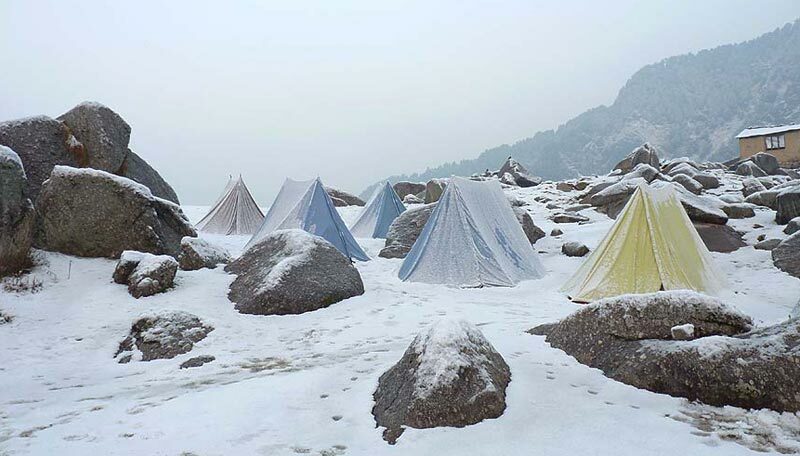 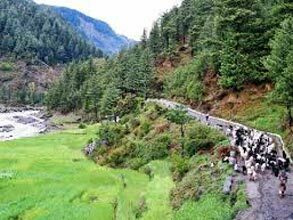 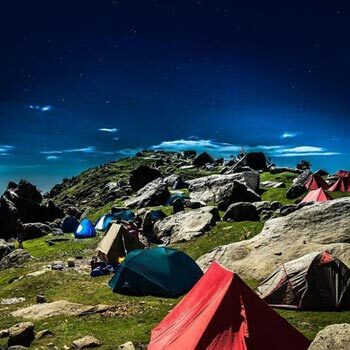 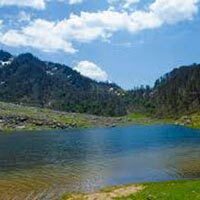 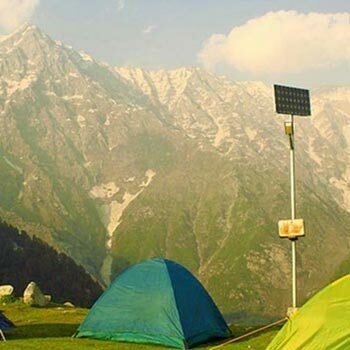 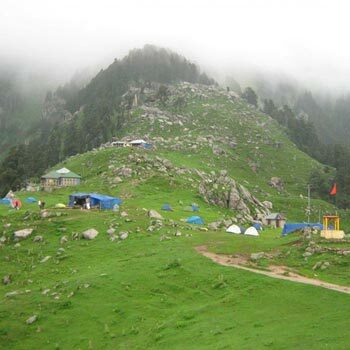 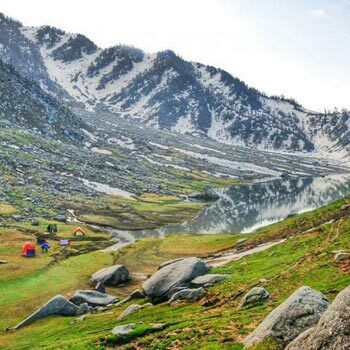 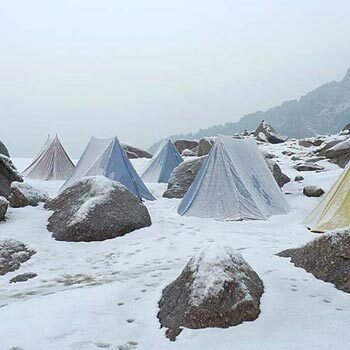 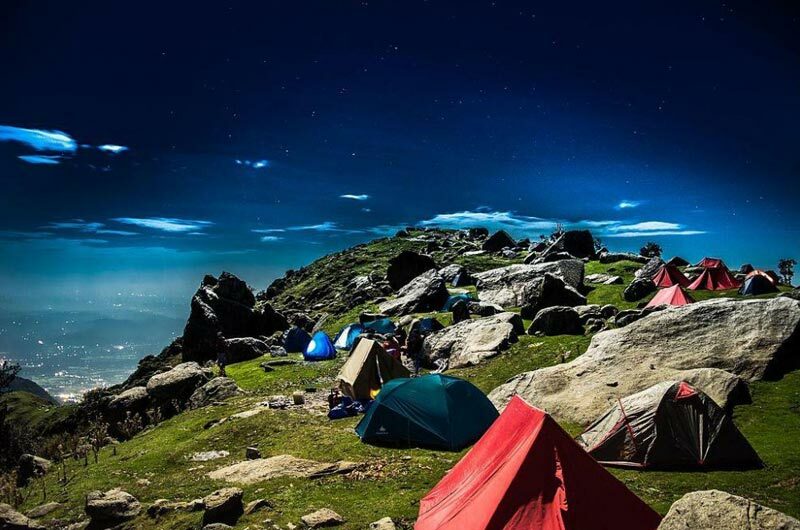 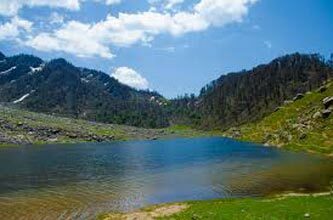 We are providing services for some of the famous treks of McLeodGanj such as Indrahara Pass, Triund, and Kareri. 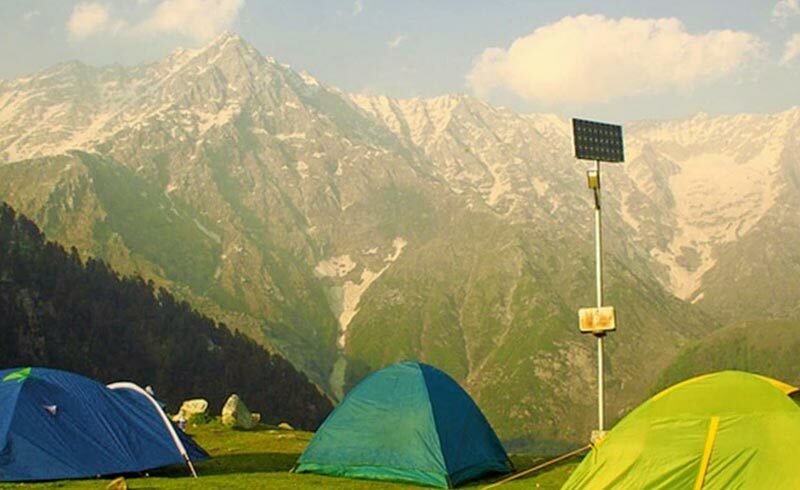 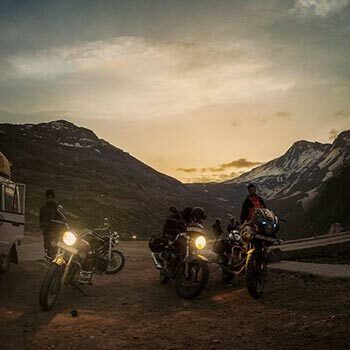 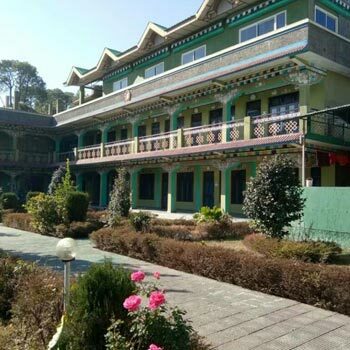 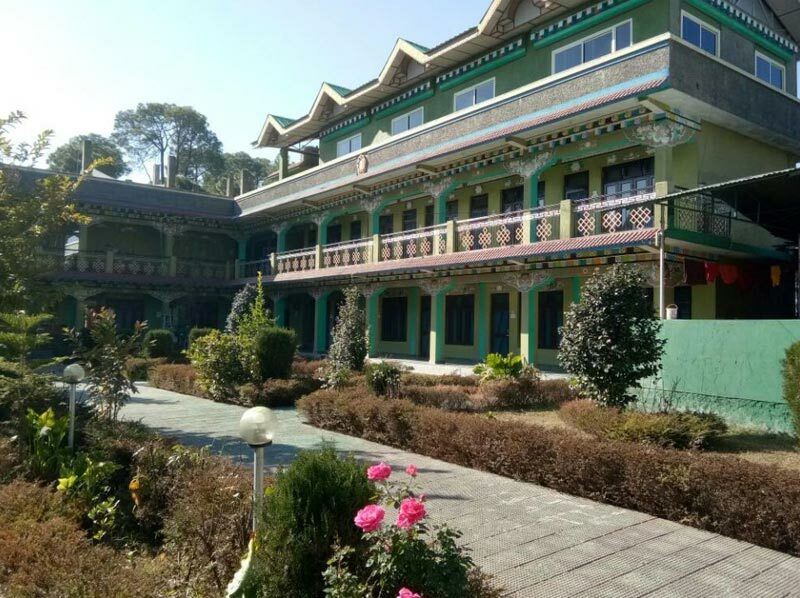 Reach us at our head office located in Dharamshala (Himachal Pradesh, India)!